Started in 2002, Toronto's Green Bin program was one of the first curbside organics collection programs in North America. Soon, more than half of that food waste will be processed right here in Toronto. 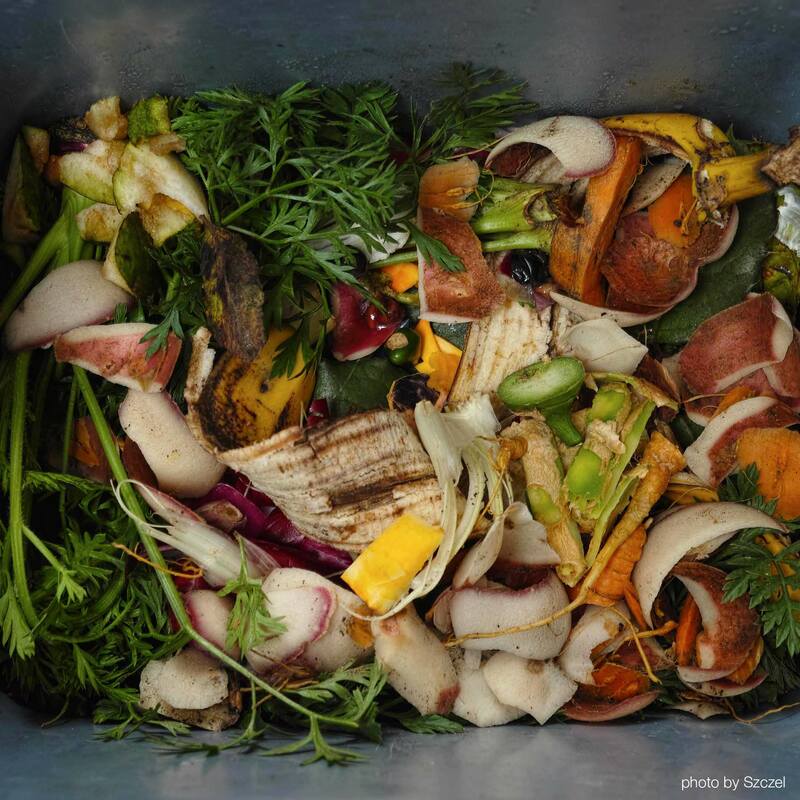 The City-owned Dufferin Organics facility processes approximately one-third of Toronto's food waste, and the second organics processor is set to open this summer at the Disco transfer station. The remaining food waste is sent to private operators in other parts of Ontario to process. See the City's website for photos of the process and read some facts about the program. You can also learn more about what happens to your waste and ask staff questions at the Long Term Waste Plan consultation sessions happening June 16-18. Want to see green bins in more Toronto places? Write a quick email or make a call as part of the Waste Free Challenge - #7 - Help Grow Green Bins and tell us about it! TEA's office doesn't have green bins, so we just started worm composting!